Paul says he can't just take it anymore as the odour is affecting his health negatively and could sink their music career and thus deemed it fit for the duo to go their separate ways. 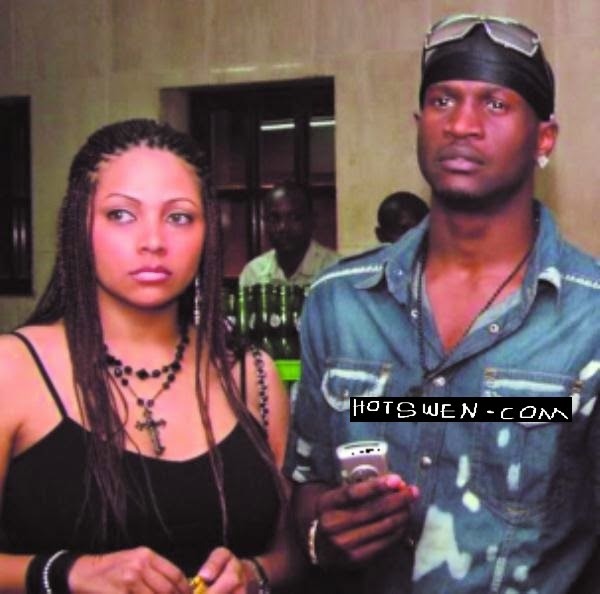 When HotSwen Media visited Peter Okoye at his new Lekki Phase one home, he initially didn't want to allow our correspondent in because we were all dressed like we were going for a fumigation exercise. “I know Paul must have told you that I have a serious mouth odour, it is all lies. Please one of you should volunteer to come and smell my mouth, I have very fresh breath and Paul is just acting childish.” Peter told HotSwen Media that the reason why his brothers Paul and Jude are against him is that they had agreed to share everything they had together including their cars and houses but trouble started when he refused to share his new wife,Lola Omotayo, with his brothers. “I had to park out of the villa because they usually come to peep at my room window at night when Lola and I are in the room. 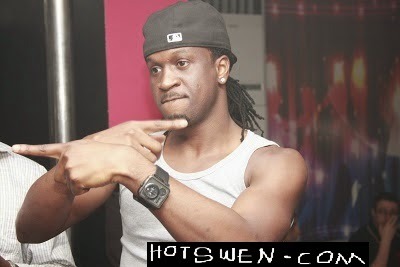 I am tired of all that nonsense, I’m done with P-Square and I have just discovered my real passion is blogging so I would be starting my new blog very soon, Peter Okoye said. HotSwen Media promises to keep you updated as we get more information. You should not miss this also: OSITA IHEME AKA PAW-PAW SUES BASKET BALL TEAM FOR REJECTING HIM.